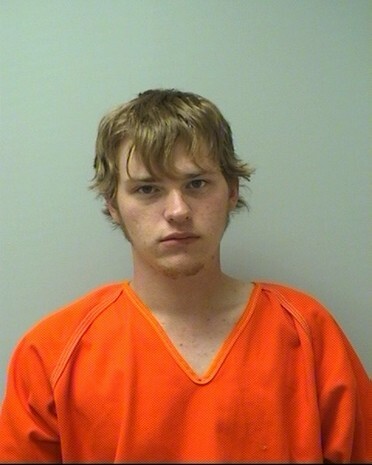 Andrew D. Guenthner of Appleton, 19, was charged on 05/29/2014 with possession of methamphetamine, possession of drug paraphernalia, possession of switchblade knife and receiving or concealing stolen property. View court record. On 07/28/2014 he was charged with forgery, credit card theft by acquisition and misdemeanor bail jumping. View court record.